Cult of the Machine involved designing an immersive experience by leading visitors through a sequence of spaces that offered diverse visuals and surprises at every turn, while maintaining a consistent design sensibility. The design incorporated an interactive kiosk and multiple oversize projected films. 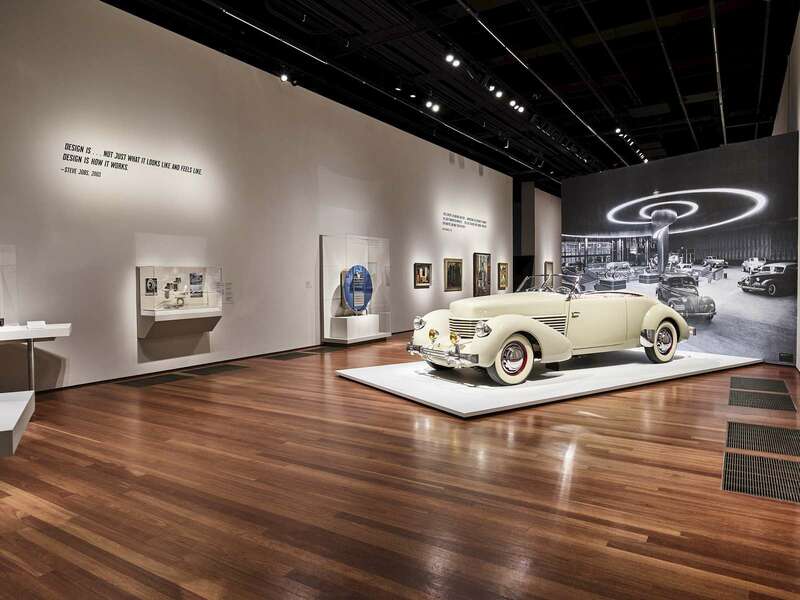 The design also made use of a movable partition wall system to create separate gallery spaces as well as a series of custom millwork components.